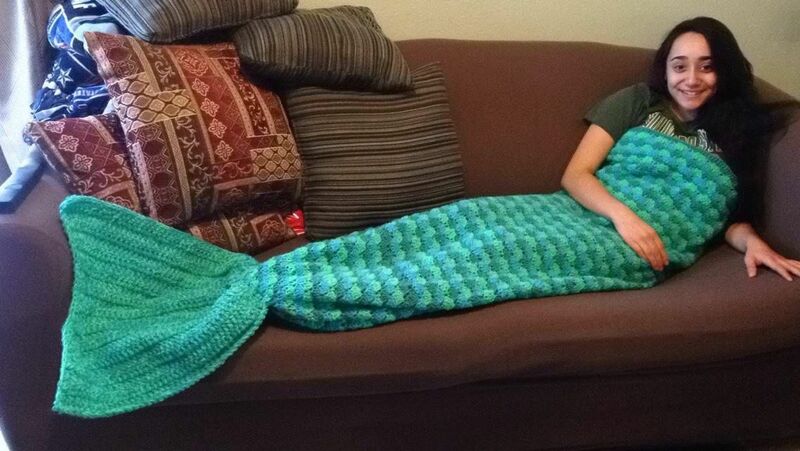 The art of crocheting is the way to overcome boredom and enhance your creativity. Moreover, it is an economical way to get your winter fashion accessories. 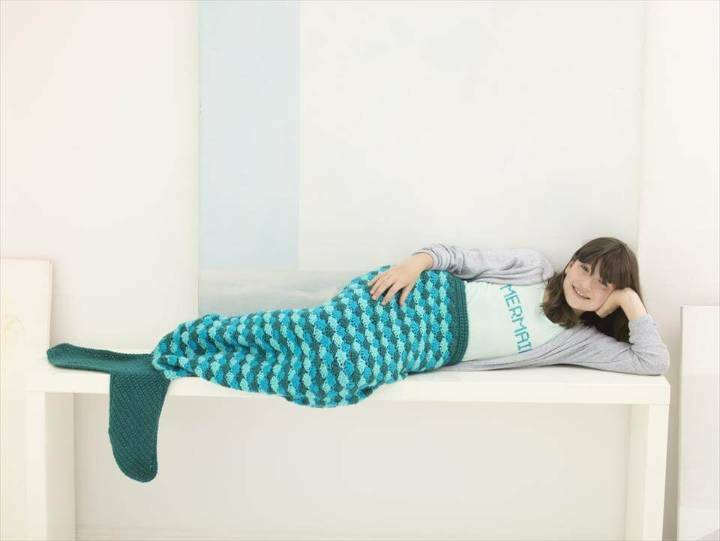 The funky and beautiful mermaid blankets are big hits and too much fun to cuddle with. 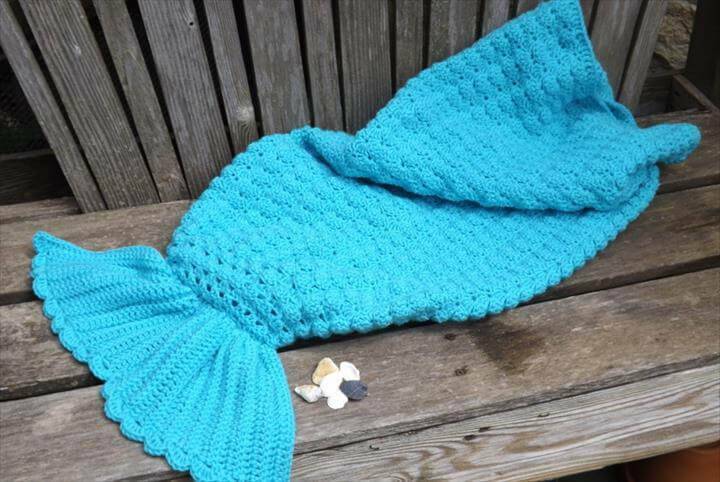 So rush and select your yarn colors to make your blanket in vibrant, or fade look. 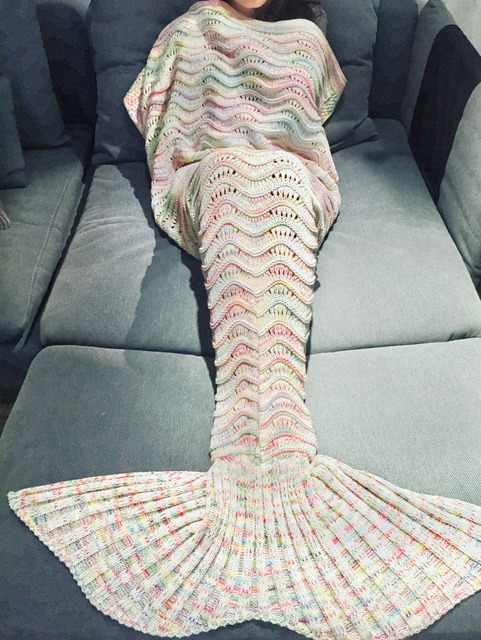 You will feel awesome to wrap around this snuggling mermaid tail and relaxing in bed or couch. 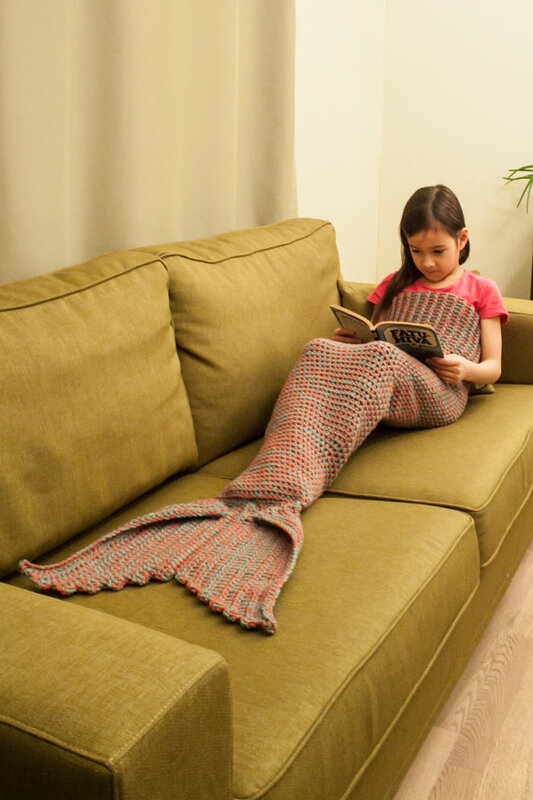 This is one of the perfect gifts for your niece, sisters, and friends. The alluring bright color yarns create the beautiful look, and you can vary the weight of your blanket by choosing a different variety of yarns. The bottom is like the sleeping bag, and this provides the extra warmth to your feet. The beautiful pattern makes you feel like a princess and the vibrant colors elevate its grace. 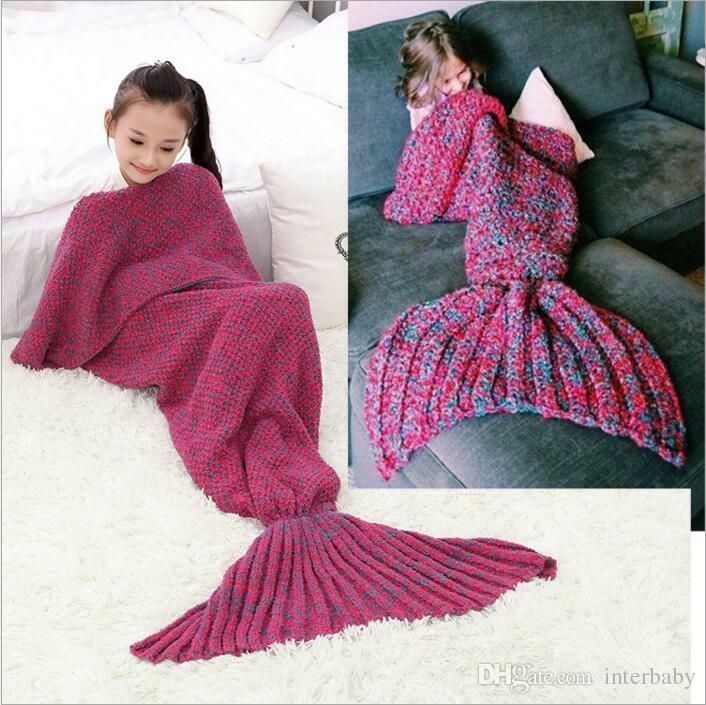 The gorgeous pattern, easy to knit gives awesome comfort to all. This beautiful pattern is easy to knit and snug well in chilly weather. 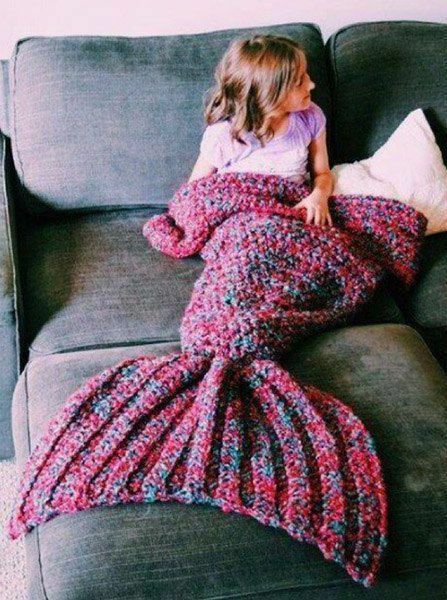 Get it knit for your little ones and it will be the labor of your love for them. A big hit among adults; this is in great demand for both genre. 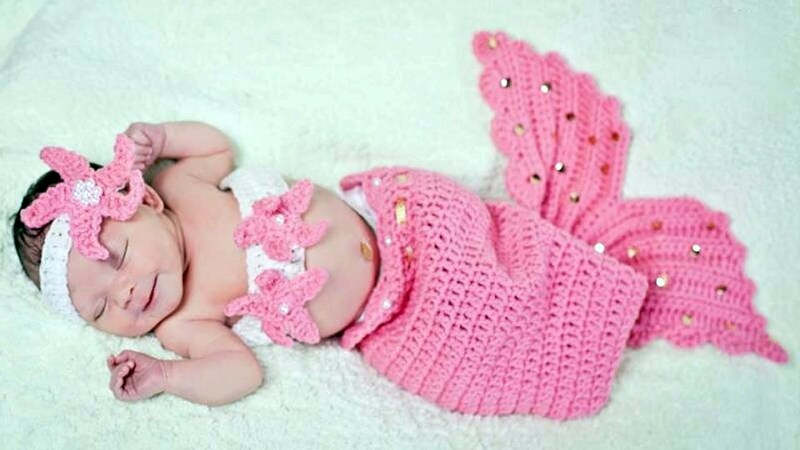 Your newborn is going to enjoy its warmth and cozy effect. The perfect idea of gift in Valentines, Christmas, New year for your girl and everybody you love. Make your own afghan in different sizes and enjoy its warmth. 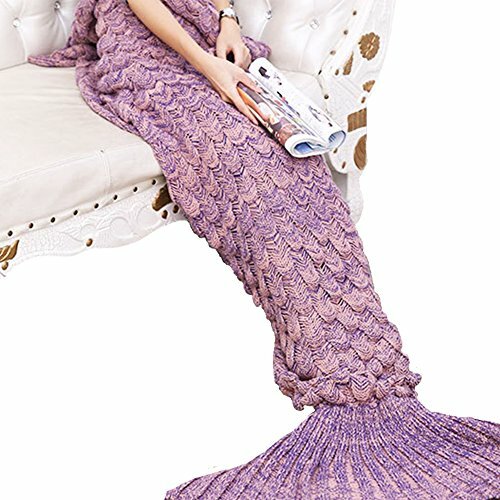 The most popular stitch pattern resemble like scales of fishes. The super warm blanket is cozier and require less storage space . 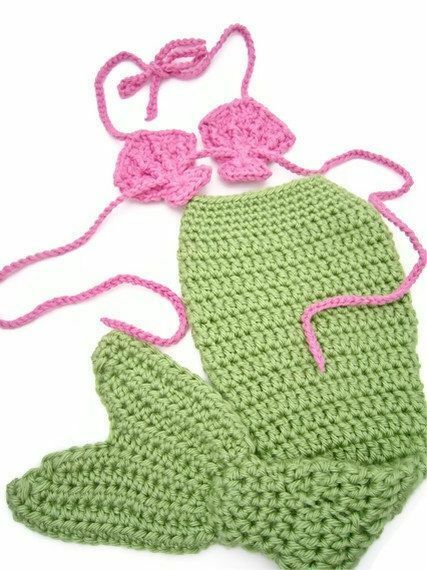 The bright vibrant colors make it more appealing and are the good option to show your knitting skills. The gorgeous pattern is easy to knit and requires very less time to get complete. The beautiful blanket snug well and is the thrifty idea for your winter accessory. These are extra cozy so wrap them around like your second skin and enjoy. 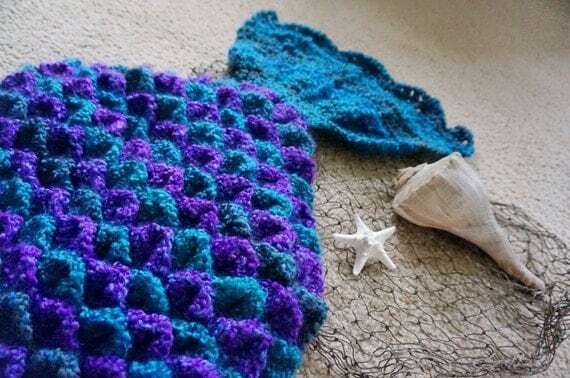 The pretty stitch emulates the look of scales and is a nice gifting option. The mesmerizing leg warmers are a big hit and super cozy. Wrap it around and enjoy your reading without any hassle. 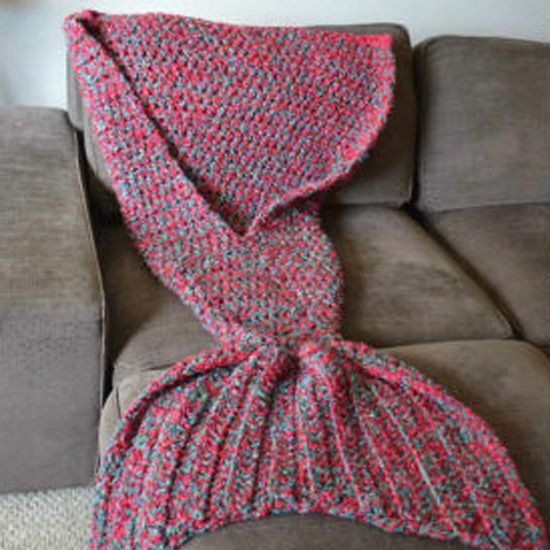 The mermaid Tail for newborns, how do I get this pattern?